According to an official order, SK Nair, who was investigating the case against Nirav Modi and Choksi, was transferred to ACB Mumbai. 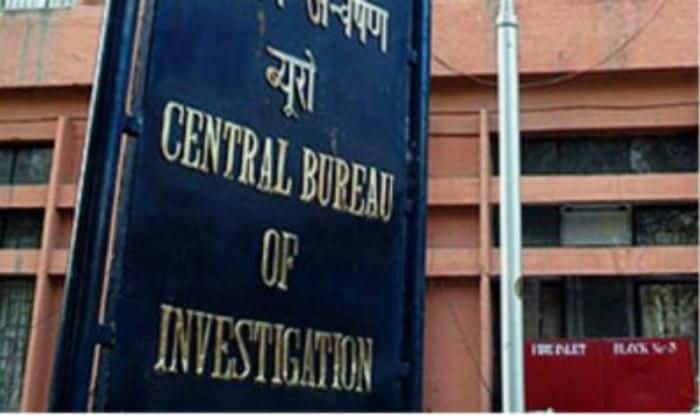 New Delhi: Interim CBI Director Nageswara Rao has transferred around 20 officials including the investigating officer of the case probing the multi-crore Punjab National Bank (PNB) involving fugitive diamentaires Nirav Modi and Mehul Choksi. The transfer order, however, states that all the officers, who have been specially directed to supervise, investigate or enquire into any case or matter by any constitutional court, shall continue to do. Nair has been replaced by A Saravanan, an superintendent of police from Chennai, who was probing the Anti-Sterlite protest case in which 13 people were killed. Moreover, Saravanan, will continue to investigate anti-Sterlite protests case, it said. The investigation officer of the 2G scam case, Vivek Priyadarshi, who was posted in the Anti Corruption Branch in Delhi, has also been transferred to Chandigarh. Gautam will be replaced by Ram Gopal, who has been transferred from Special Crime branch in Chandigarh. The major reshuffle by the interim CBI director comes on a day when a bench comprising CJI and Justice Sanjiv Khanna was hearing a PIL filed by NGO Common Cause challenging the appointment of Rao as interim CBI director. Chief Justice of India Ranjan Gogoi recused himself from hearing a plea challenging the Rao’s appointment, saying he would be part of the selection committee to choose the agency’s new chief.